flip a coin. if heads your covered in tacooooooos! 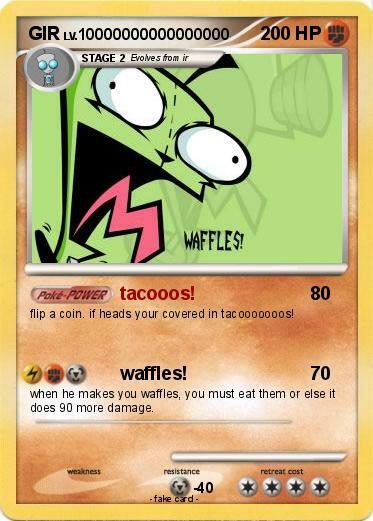 when he makes you waffles, you must eat them or else it does 90 more damage.